Do I Really Mean What I Write? The article starts out with the following exchange of thoughts. Why: Hopefully means, in a hopeful manner. “I hope the boss lets us out early” and “Hopefully, the boss lets us out early” aren’t the same thing. More important, you aren’t doing things importantly! Why: More or most important is probably what you want. Only if you’re a pompous blowhard do you say things importantly. Again, I did a search on my blog (R2), but this time, I found only one post where I used the “bad” phrase, more importantly. I did not want to come across as a pompous blowhard, but here I am using something (more importantly) when it wasn’t what I wanted it to mean. Ouch, again! Hopefully, you can see… OOPS! I hope you can see the point of the title of this post, “Do I really mean what I say or write?” I mean what I mean to say or write, but the unfortunate aspect of my writing is that I sometimes don’t know how to correctly say or write what I mean. It reminds me of the line from the 1967 movie, Cool Hand Luke, “What we got here is a failure to communicate.” Until I read this article in the Reader’s Digest, I didn’t realize how I wasn’t, at times, writing what I meant. Is this a chaise lounge or a chaise longue? I found a few of the “you (almost) never mean” phrases very interesting and insightful. Here are few examples. 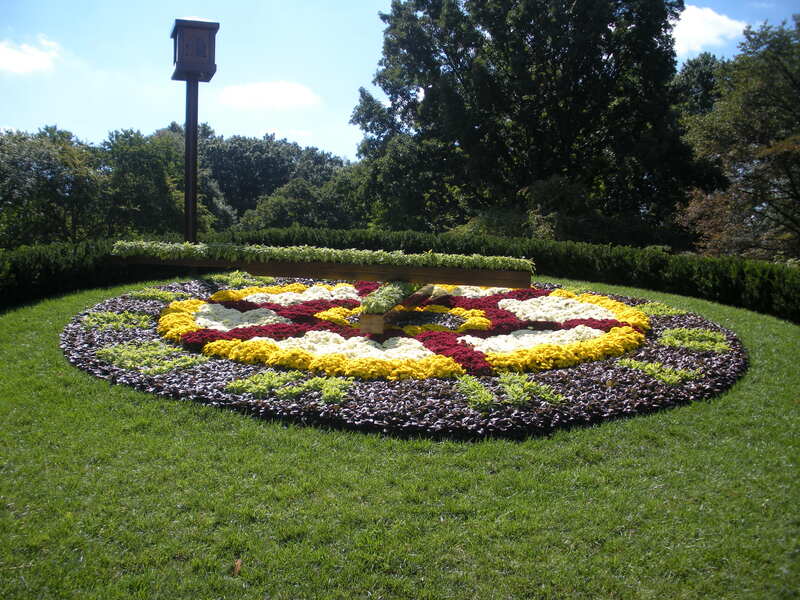 Why: Orientate is a word, but it means “to face east.” The tour was designed to orient new students. Why: Everyone, everybody, and close cousin each are singular, so words that refer to them should also be singular. Or, since we all have our grammar hang-ups, you could just rephrase the sentence. Is this an ATM or an ATM Machine? There are many other words and phrases discussed in the article, but I am going to mention only one more. It has to do with redundancy and how sometimes, even though I know what I have written isn’t correct, I leave it so. Here is one of the redundancy “phrases” mentioned in the article and that I have (mis)used. 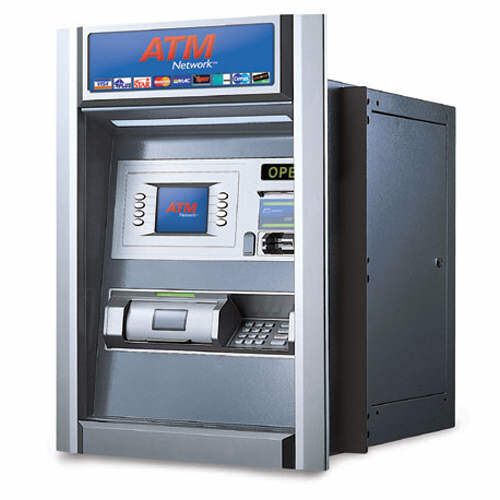 Why: Redundancy (“automated teller machine machine,” “personal identification number number”). So, do I always mean what I write? Do I always mean what I write? I sincerely hope so! I would love to read what you write as a comment. This entry was posted on Thursday, February 4th, 2010 at 1:00 am and is filed under R2, Ron Rogers, Writing for learning. You can follow any responses to this entry through the RSS 2.0 feed. You can leave a response, or trackback from your own site.